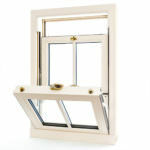 For stylish, secure aluminium windows in Slough, Burnham, Maidenhead, Berkshire, West London and the Thames Valley, look no further than Affordable Windows and Construction Ltd.
We offer a range of styles to beautifully enhance your Berkshire home, each with a wealth of benefits in energy-efficiency and security, while enhancing the aesthetics of your property. 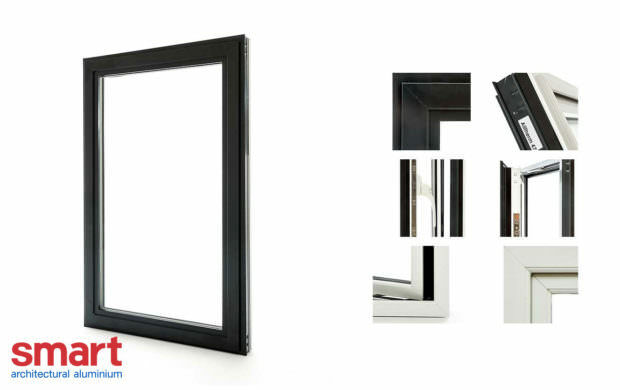 Priced very competitively, finding the perfect aluminium windows for you becomes easy. Aluminium is an incredibly robust material, and is becoming increasingly popular for Berkshire homes due to its stylish appearance. 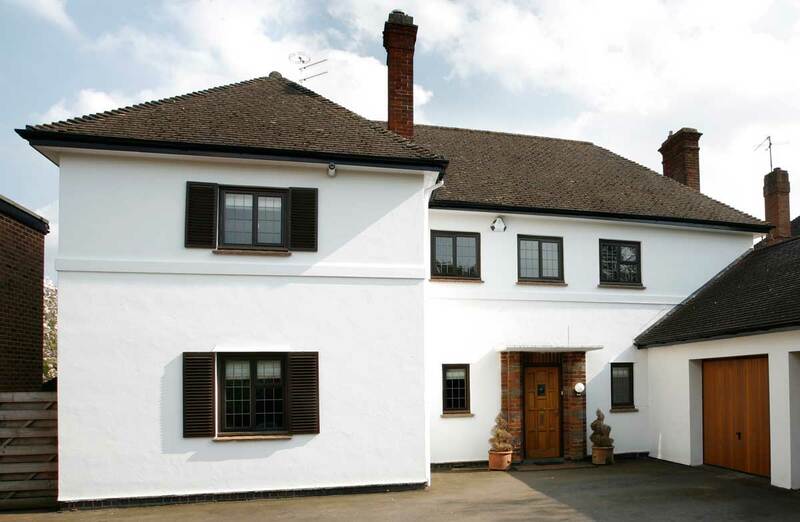 Perfect for both traditional and contemporary homes alike, it’s no wonder our Aluminium Windows are sought after all year round. Our Aluminium Windows are available in a range of styles to perfectly complement your Slough home, including the Aluminium Heritage 47 Window, the Alitherm 600 Window and the Alitherm 800 Window from Smart. We offer a comprehensive range in order to accommodate every design preference, keeping in mind aesthetics, security and design at all times. Perfect for heritage and renovation projects, our Alitherm Heritage 47 Window makes the perfect replacement for outdated steel windows. 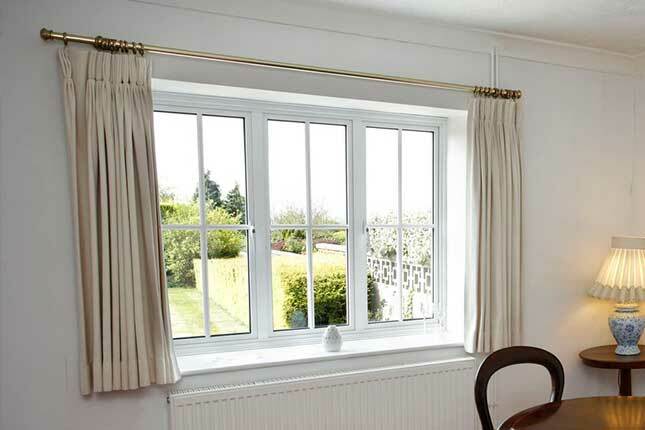 They make a beautiful addition to classic properties in which planning constraints must be adhered to, and provide a simple solution for an often tricky installation. 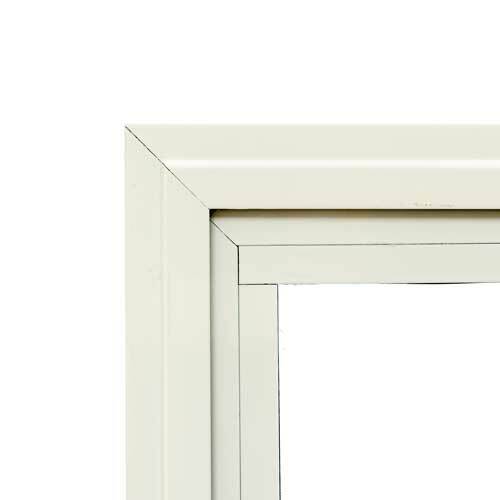 Featuring an ovolo finish, our Alitherm 600 Windows are perfect for both residential and commercial properties alike. 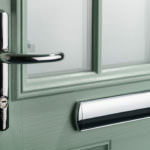 Energy-efficient and secure, our Alitherm 600 range is an excellent choice for your Berkshire property. 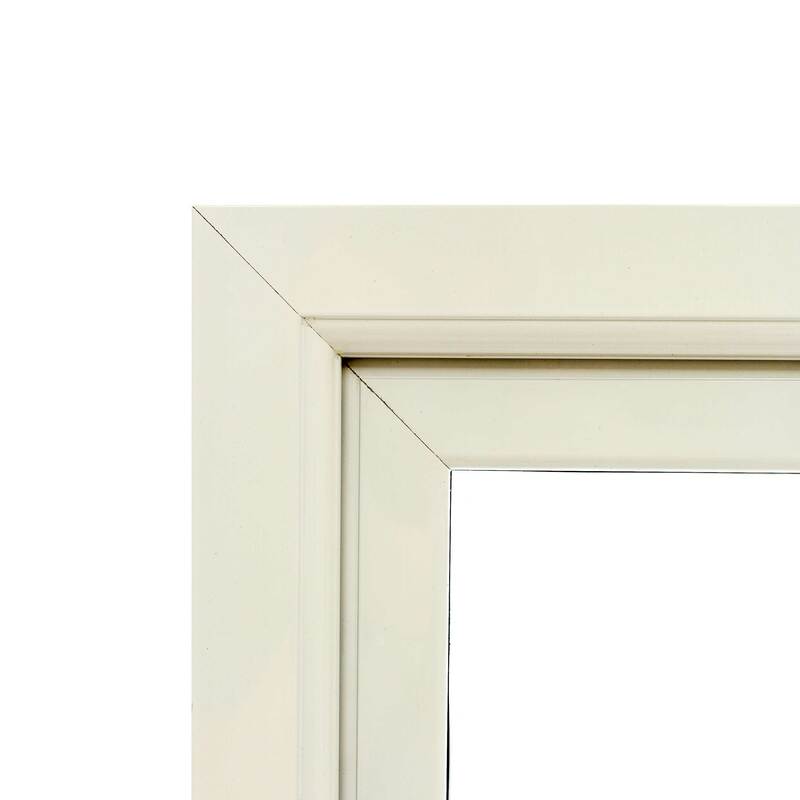 Our Alitherm 800 Windows are specifically designed to be incredibly energy-efficient, designed for proeprties that require the very best in aluminium window design. 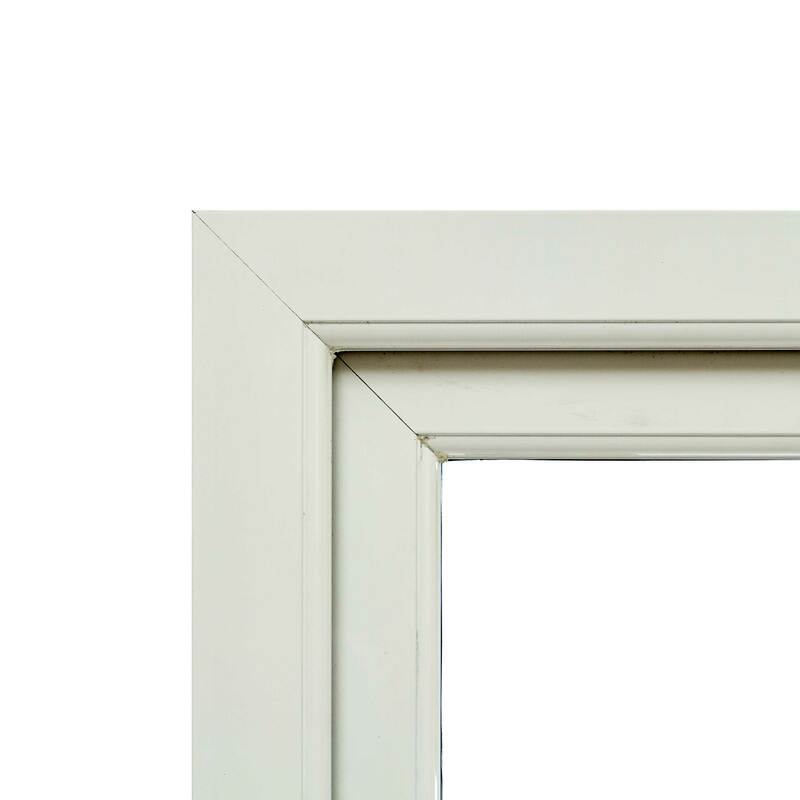 A rated, our Alitherm 800 design can achieve a U-value of 1.6m²K, keeping your home and loved ones warm all year round. Our aluminium windows are available in a wide range of colours and finishes, for optimum consistency with your Slough property. 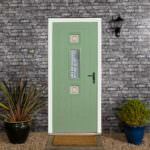 We offer all RAL colour choices, as well as the unique Sensations range with textured finishes. With dual colour options, classic finishes and woodgrain, our Aluminium Windows can be beautifully catered to your specifications. Whether you’re looking for a sleek, contemporary design, or something that will make a stunning statement to your Berkshire property, we have full range of exceptional colours that we’re sure will take your fancy. 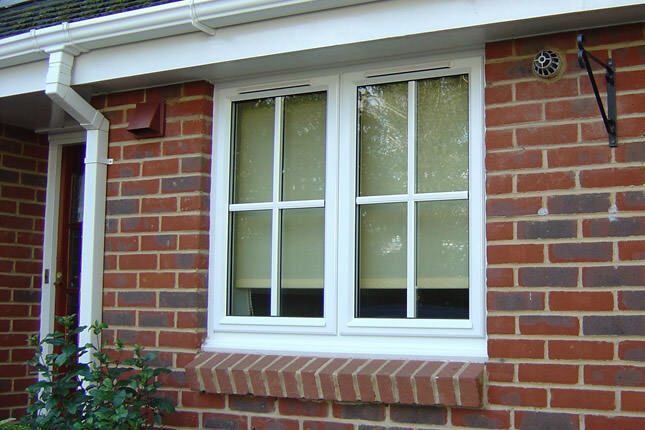 For aluminium window prices in Slough, look no further than Affordable Windows and Construction Ltd.
Give us a call on 01628 668577 or complete our online contact form. One of our helpful advisors will be in touch shortly to discuss your design choices with you.